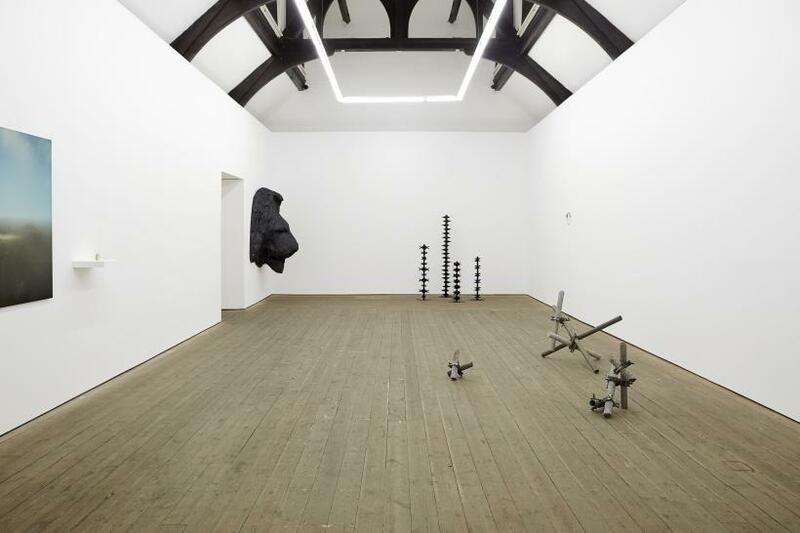 Title : Installation view, We have the weigts, we have the measures at Copperfield, London. Over the last fifty years, 260 million trees have been planted in Israel by the Jewish National Fund (JNF), a non-profit organisation that declares reclamation of land for the Jewish people as its primary purpose. This ‘afforestation’ – I am using their own term – does not use native trees to implement this manmade forest but a European species of pine unsuited to the climate. The JNF has stated, however, that the forest would not have survived otherwise. 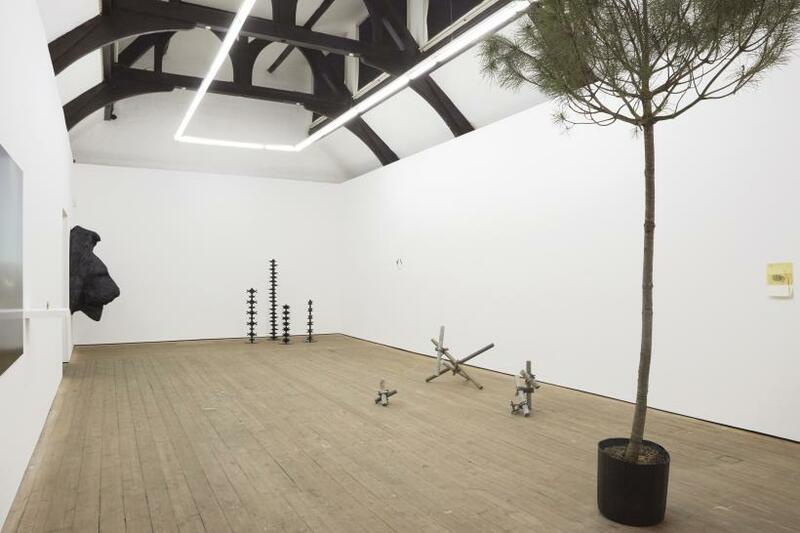 ‘For the glory of the nation’ (2016) is the title of the work by Ella Littwitz that welcomes the audience when entering the show ‘We have the weights, we have the measures’ at Copperfield Gallery featuring works by five artists. 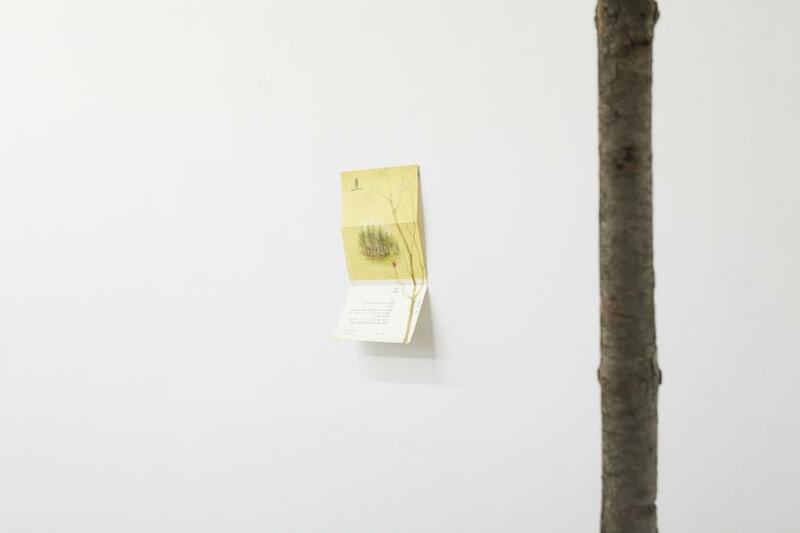 Littwitz’s piece presents a small pine tree, along with the certificate the artist’s parents received the day she was born in Israel reading: ‘… For the glory of the nation, a tree has been planted on your daughter’s behalf …’ That tree was planted by the city hall of Haifa without asking her parents. But this tree conveys an uncanny feeling. 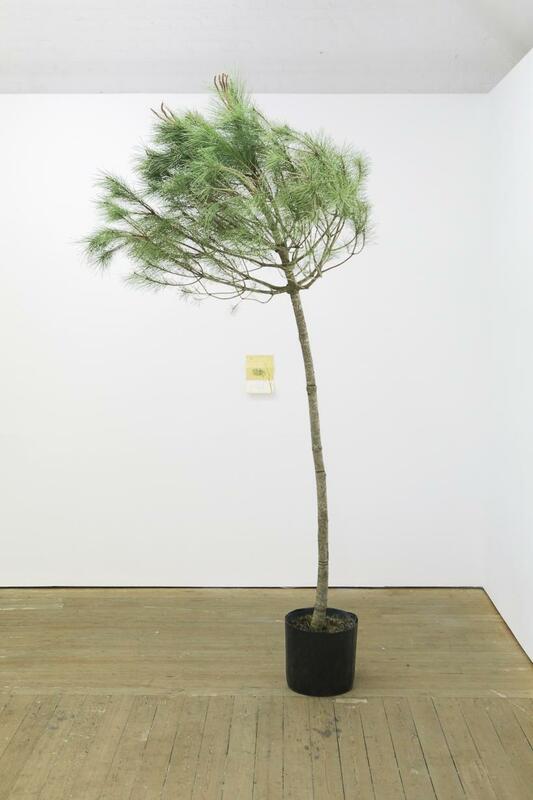 Removed from its context, it is not a tree anymore, it is not a plant, it is not nature – it has been capitalised to become a symbol. 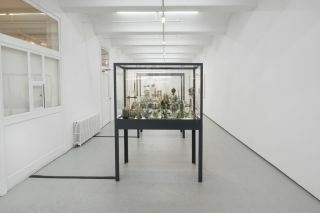 Territories envisioned and established on someone else’s behalf and their symbolic manifestations in the everyday are the driving force behind this show. This draws upon the political manoeuvres performed by any form of power in order to claim geography. 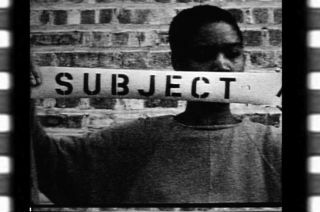 This configuration of artworks aims to dig into unattended expressions of power that progressively settle in the collective imagination. For instance, the work ‘Good fences make good neighbours’ (2017) by Marco Godoy along with ‘Estrutura Espacial Indissoaciável’ (2017) by Daniel de Paula are precise examples of how these methodologies of appropriation manifest stealthily in our surroundings. Godoy’s piece researches the taxonomy of nature-shaped fences that we can see everywhere. Fences that, despite their domestic attachment, enclose a power apparatus in order to hide and normalise the intrinsic violence that lies in an act of division. 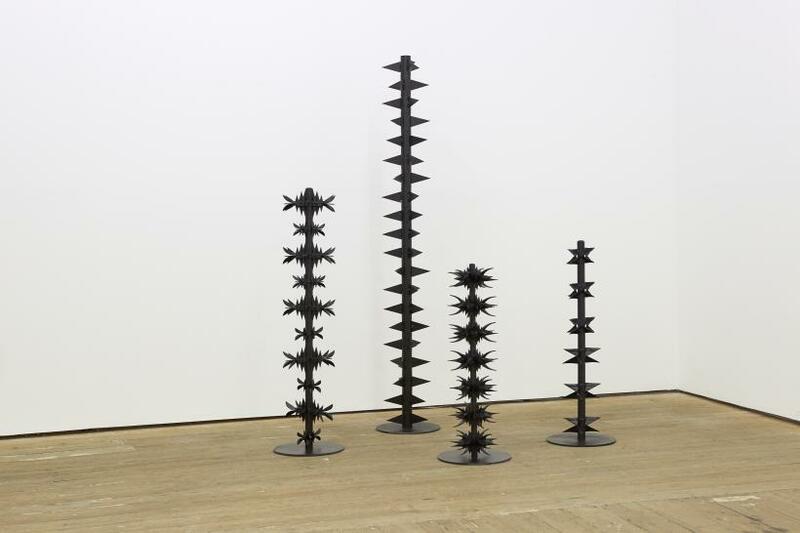 Likewise, De Paula showcases a group of sculptures made from tubular core samples used by building companies to check the suitability of bedrocks. These core samples are commonly used to examine the past of the soil through the study of its geological substrates. However, they are also tools for building speculation, aiding the decision about which land is more profitable to build on at a large-scale in São Paulo. 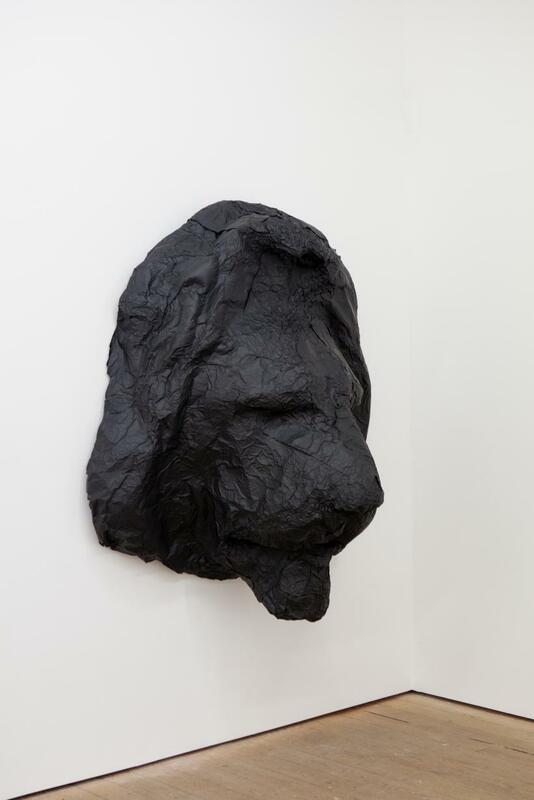 We are not leaving the city yet when we look at Ewa Axelrad’s work ‘Had it’ (2016), a black aluminium foil sculpture that reproduces the head of one of the lions from London’s Trafalgar Square. One the most remarkable representations of power in the world loses here its meaning in a symbolic pirouette that presents it to the audience as a wall-mounted hunting trophy. Axelrad beheads and hangs the lion, undermining its authority and she does it softly, with foil, a domestic material we all have access to, conducting in this way a symbolic act of mundane resistance. 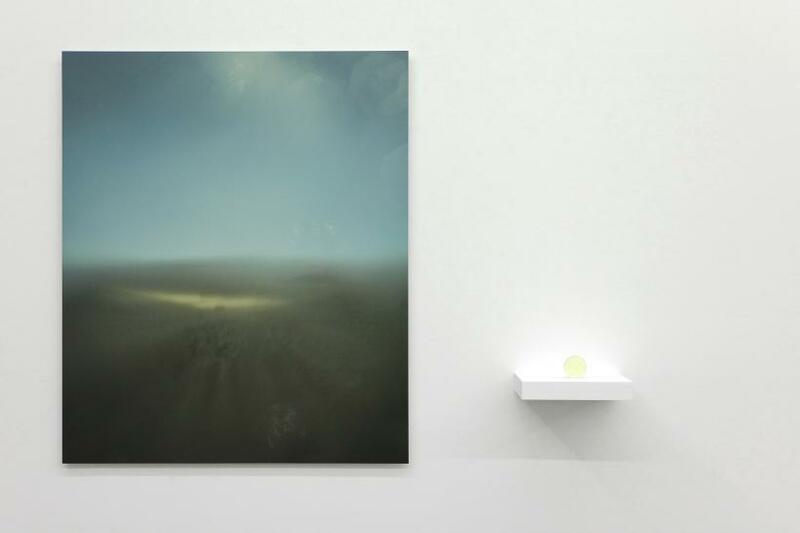 Moving away from the metropolitan context, we find another example of land use and interpretation through the work ‘Solaris (noon)’ (2017) by Oscar Santillan. The artist has taken sand from what will be the proposed site of the ELT (Extremely Large Telescope — also known as Solaris), which was previously a site of importance to indigenous people in the Atacama Desert in Chile. This sand was used to make crude glass by concentrating the heat of the sun’s energy through a series of lenses. The resulting glass was then shaped into a unique lens through which the desert was photographed. 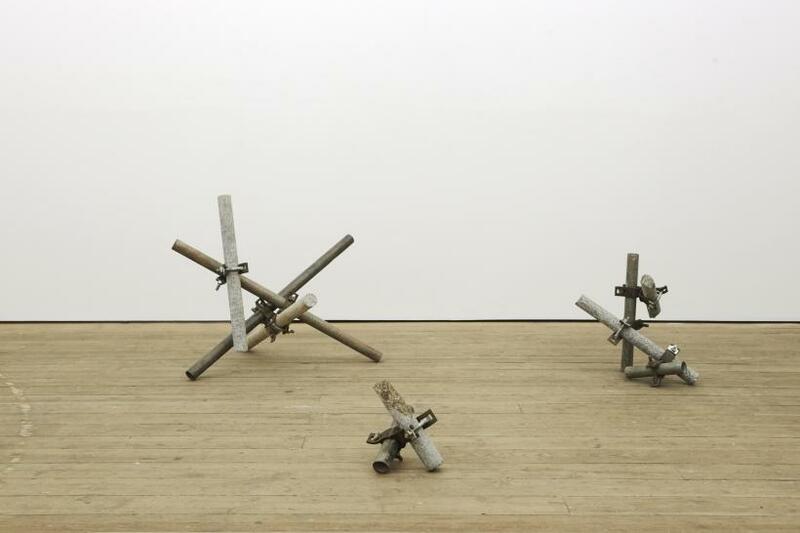 The occupation and reconfiguration of a historic site to build a device able to map and find new territories is paradoxical and the blurry picture of the Atacama desert presented in the show exposes the perverse mechanisms of capitalism and its constant need to colonise no matter what.